Mobile Life Automobil Sdn Bhd The 100% Earth Company Owned by Dato 'Abdul TalibSaid And Tengu KhairuddinTahir. Our objective is to be the Superior Car Body Installation Company and to provide Medical and Home Transportation Integrated and Professional Standards. Our products are based on Quality, Practical and Eco-friendly with minimal profits. Attractive quality products are also more accessible and can also serve the community. We originate through dealers and specialists in the field of commercial vehicles, we are one of the distributors and sales representatives of 3s Chinese-made commercial vehicles which have all the available brands in the market, for the sake of our demand, we also started selling Japanese brands such as Toyota and Diahashu. In addition, we also have our own Workshop and Towing services for our customers. Online businesses make purchases and sales easy, we offer our services throughout the country by opening doors that will ensure our customers get the best and convenient deal with us. We also have the highest quality in terms of products and services. For further info, please visit us on the Google site. We are the Superior Car Body Installation Company and supplying Medical Transportation and Integrated Home Professional and Standard motor. Our products are based on Quality, Practical and Economic, so that more people can afford, and can also serve the community. In addition, we also have to provide repair or replacement of van body damages. We are determined that Mobile Life Automobil Sdn Bhd can synergize and cooperate with all stakeholders or communities that require us so that MSRSB is not a profit-oriented company. 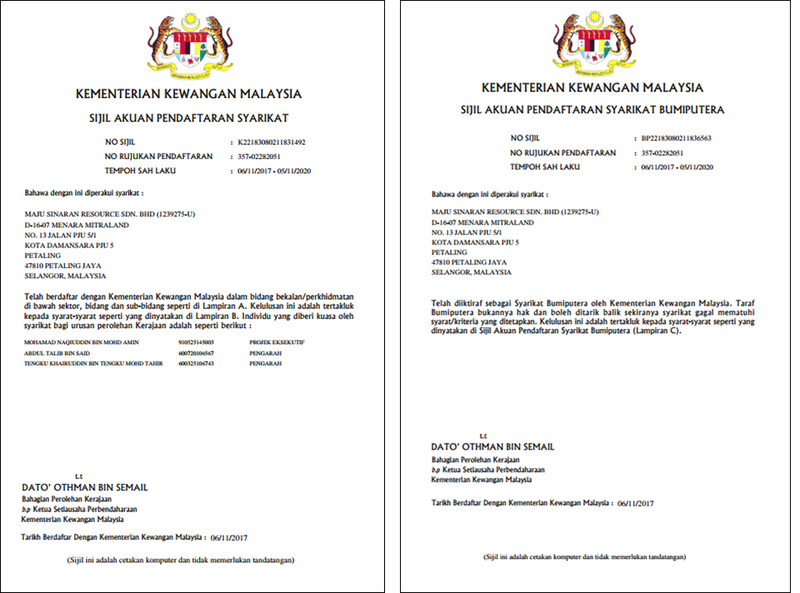 So we make it, Pray for us to this Company is trustworthy and professional in work and working for our country - Malaysia. 1, OUR COMPANY BUSINESS INCLUDES TRADING AND 3S SALES DEALER TO ALL CHINA MADE VEHICLE BRANDS, ALSO A FEW JAPANESE MADE VEHICLE. 2. WE HAVE OUR OWN MANUFACTURING AND SKILL WORKERS IN THIS AUTOMOTIVE INDUSTRY. 3. OUR COMPANY FINANCIAL LICENSE IS BUMI LEVEL AND MINISTRY DEPARTMENT. 4. WE ALSO SUPPLY SPARE PARTS TO SERVICE CENTER AND HAVE OUR TOWING SERVICES. 5. We accept L / O and are able to accept contract and project. 6. We are also CAPABLE to accept service contract of PRIVATE VEHICLE and government vehicles SERVICE CONTRACT. DEPARTMENT Project and process, JENAZAH VEHICLE AND Ambulance.